Have you heard of an Ultrasonic Facial but not sure what it is? Looking to get your skin to return to its vibrant, youthful past? Here is just one of the great treatments we have at The Skin and Body Spa to get your skin glowing! This state of the art treatment uses a simple yet powerful device to renew your skin. Ultrasounds are used in many medical treatments for multiple reasons and applications and now are being used for the treatment of the skin. Ultrasonic facials are a cutting edge skincare technology using very high speeds of low-frequency sound waves. These micro vibrations help to simulate your skin’s natural repairing system. This treatment cleans deep into your pores and exfoliates while it lifts and firms your skin. This is all done without using chemicals, dangerous acids or harsh abrasives that can do long-term damage to the skin. Does not cause redness or irritation like microdermabrasion. Ultrasonic facials give the opportunity for those of us who suffer from Rosacea, acne, sensitive skin and mature skin to not worry about any side effects during a treatment. Wrinkles & Fine Lines: Ultrasonic facials help to hydrate the skin while stimulating and promoting the production of collagen and elastin. The Result: Your skin looks plumper and fine lines and wrinkles disappear! Acne: Ultrasonic facials go deep into the skin cells and break up deposits of dirt, oil and dead skin that are the breeding grounds for bacteria. Cavitation, the first step in the treatment, uses water exfoliation to kill bacteria while unclogging pores. The Result: Cleaner and healthier skin with less acne! Rosacea & Sensitive Skin: Finally a treatment for sensitive skin and Rosacea that will help promote healing. This facial helps to reduce inflammation and intensely hydrate. People with Rosacea suffer from dehydration and inflammation. Products that help strengthen and reduce capillaries are penetrated deep into the epidermis. The Result: Calmer, clearer, hydrated skin! This All Sounds Amazing! What are the Phases of an Ultrasonic Facial? 1) Exfoliation – This phase removes the outer layer of the skin or the stratum corneum – this is the skin that we constantly shed. This phase will remove 20-50% of this layer with water and a hand instrument on the skin. This instrument that looks much like a spatula and strokes the skin. The ultrasonic vibrations will spin the molecules of the water causing a brief change in the water molecule called cavitation. This phase gently removes the stratum corneum, surface skin, and cleans your skin follicles without irritating or inflaming your pores. 2) Infusion – One of the hardest parts of maintaining good health in your skin is getting the medication to penetrate deep into your skin. One of the greatest features of this treatment is the ultrasonic facial allows this to happen. The process is actually called sonophoresis and with the combination skincare products, the treatments can create a powerful combination for your skin’s health and renewal. The molecules will enter your skin through products that our skincare specialist will discuss with you based on your skin type and your goals. The ultrasonic treatment actually opens tiny pathways that will allow your specialized product to move deeply into your skin. This will create amazing long-lasting results! 3) Micro Massage Therapy – The last stage of the Ultrasonic treatment called “micro-current”, re-educates your skin to act like younger skin. Through this process, a very mild electrical current restores you cells’ natural electrical change. What is this like? A paddle is lightly waved over your face and throat that creates slight pulses while warming the face. This stage is very important for damaged cells that are not healing themselves effectively. If one of your cells was damaged due to an environmental cause, overexposure to light/aging, your current is negatively affected. This causes waste build up that restricts the flow of nutrients to maintain the health of the cell. The cell has a hard time regenerating and regaining its health. This micro massage phase helps to get your cells to become normal again. The electrical current promotes healing, cell regeneration and resiliency in the future. This treatment gives the cell new life and will help to promote beautiful skin! The Ultrasonic facial is an opportunity to turn back the hands of time for your face and promote healing for the future. When done regularly, your skin will look younger, smoother & healthier! We offer the Ultrasonic facial at The Skin and Body Spa and would love to talk to you about which one is right for you. Feel free to send us an email with any questions, check out our website or call us at 603.888.7900. You can also make an appointment online. Love your skin and let it repair itself! The toll the body takes when sadness occurs can throw off your whole system. Sadness does not just leave your body after a traumatic event, but instead can store inside your body. Sadness occurs for so many different reasons – Death, break-ups, job loss, financial strain and many other life challenges that occur. The problem about sadness is it is stored within our bodies even after we have moved on from the cause. The fact is, addressing issues within your body and in your tissues can help you move on more quickly through grieving and find yourself back in the life you knew with stability and happiness. The term heartache is something that many of us have felt or heard of from a loved one. The term relates to a feeling of pain insides our bodies. This feeling can actually be real and is usually associated with the grief of a long-standing physical imbalance from a traumatic event. This feeling of grief, thought as usually a mental and emotional feeling, does not just leave the body, it stays and resonates making our body actually feel this heartache. So how do we release this sadness and grief? The first step is recognizing that this is actually what is happening to your body. Knowing that this grief is affecting your internal pain can help you to fight and alleviate this feeling. Treating this grief with a combination of therapies will unlock and remove the grief from your body in a physical sense as well as emotionally and mentally. Conventional therapies can work for the mental and emotional state of your grieving process; but it does not always release the physical imbalances that come with a traumatic loss and/or great sorrow. This grief can sometimes pass through our body quickly when the loss is somewhat expected due to your age, for example. Your body and mind will accept the loss, go through the states of grieving and your body and mind will release the sadness. In today’s society, the expectation of grief and experience with loss and sorrow are not dealt with in a successful manner. From childhood into adulthood, experiences in traumatic events can leave scars that are permanent, physical or imbalances within the body; this is unresolved grief. This grief lives in muscles, fascia, and tissues the body. Using massage to release this grief can actually cause memories to resurface that were thought to be forgotten or repressed. Western medicine is finally coming to understand that there is a correlation between memories, intuition and emotions that can cause physical ailments. Though most people do not know how these mental ailments are recorded into the body, they are starting to recognize that they are real. So in the end, when grief happens to an individual, it is imprinted into our body and does not leave unless degriefing happens through touch and communication. When we have individuals come into The Skin & Body Spa looking for bodywork after a traumatic experience, we find they respond very well. 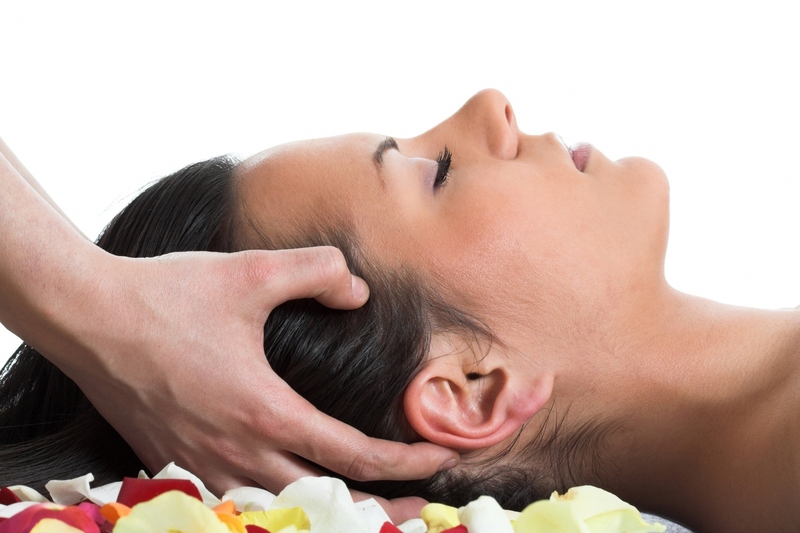 We use a variety of massage techniques including Deep Tissue, Swedish, Reiki and Reflexology. These treatments work to open your energy fields and chakras to create an effective treatment to release these negative feelings. Massage is best known and primarily used to induce relaxation in our clients. The stress reduction qualities are amazingly beneficial for the maintenance of well-being. Degriefing bodywork’s goal is to unclog the blockages that have developed in our bodies due to events and to turn the body back to a happier state. This is one of the reasons to be open and honest with your body therapist and tell them everything you have been experiencing. 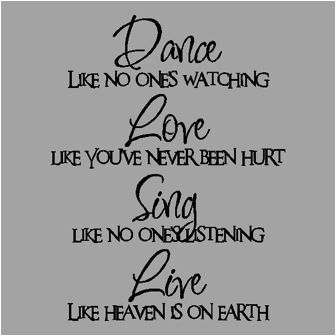 In doing this, they can develop and integrate a plan for your body and bring these intentions into your healing. Emotion is part of the body’s self-preservation and it is very necessary for the body to hold emotions. 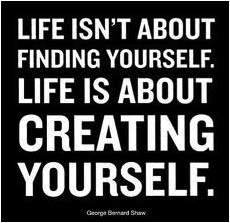 In some circumstances, carrying the pain and sadness through massage and bodywork can help you to move on and live your life to the fullest and in a happy state. We would love to help you through this grief and sadness. Call us today 603.888.7900 and make an appointment. Please let your therapist know about any emotional healing to add as intentions for your bodywork. You can also email us with any questions. In the end, just know that what you are feeling is part of the process of grieving and with a combination of therapy, you can be healed and feel happy again. 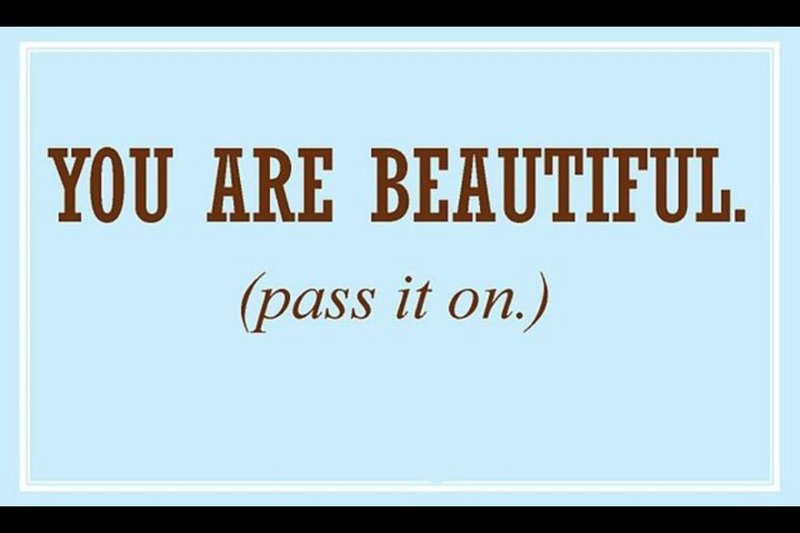 “You are Beautiful (pass it on). Oily Skin has been a battle for women and men for many years. 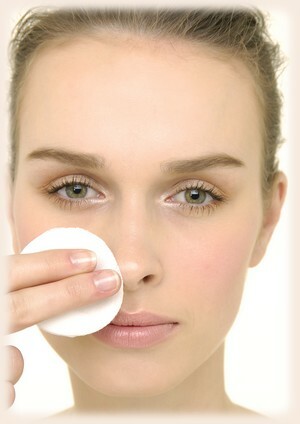 As those who suffer from oily skin know, the excess oil on your face can feel thick and greasy. This can increase the size of your pores and make acne more intense, making you feel more self- conscious. Understanding what causes oily skin is the first steps to making your skin look amazing and balanced. 1) Your Genes– a great indicator of genetic oily skin is looking at your family. This usually indicates you and your family have larger sebaceous glands which produce more oil. Genetically, oily skin will make you more likely to have clogged pores and more blemishes and breakouts. 2) Sun Tanning – tanning is so bad for reducing oil. It dries out your skin as a temporary reaction and it actually triggers an injury response that will cause your sebaceous glands to create more oil to protect your skin’s surface. 3) Your Medication – hormonal birth control and hormonal replacement medication will also increase your oil production. Also, medications having a side effect of causing dehydration can also create excess oil production. 4) Women having hormonal changes – including pregnancy, peri & pre-menopause can cause your sebaceous gland to overproduce to the max. 5) Washing too many times per day – it’s true, we all use products to cleanse, moisturize, scrub and exfoliate. But when we cleanse too much or apply too much pressure when scrubbing and exfoliating, it will cause our skin to get more oily. 6) Use of unnecessary skin care tools – For example, scrubbing with a rotating cleansing brush (NOT the Clarisonic. The Clarisonic Brush oscillates making it a safe tool for your skin), strips and buff puffs can irritate the skin and also dry it out. 7) Change of the seasons – as you might have already realized, in the spring and summer humidity increases, which can cause oil production in your skin to increase. Also, in the winter months when the air becomes dry, your skin will get dehydrated. Your skin produces more oil to overcompensate! 8) Stress – A huge culprit for the overproduction of oil due to increase of more androgen hormones. 9) Using the wrong skincare products. – for example, if you are using an oily skin cleanser but actually have combination skin, it can over strip your skin of the oil you need and as a result, your skin will overproduce oil. We offer complimentary Skin Consultations. Make one today or call 603.888.7900 so we can help you with your oily skin! 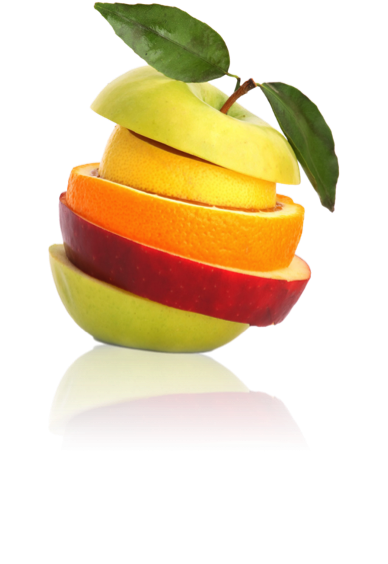 The topic of diet and acne has been debated and well researched by many people over the years. The link between our complexion and our diet is not a new topic and scientific research dates back to the 1900’s. Fighting acne and having healthy skin has initiated many theories. What has been found most recently coincides with maintaining a healthy living diet. Research has found eating food with a high glycemic index (GI) or foods that quickly release glucose into the blood stream can aggravate and sometimes actually trigger acne. Milk has been found to be another major factor in increasing blemishes and spots on the body. The consumption of milk as well as sodas and sugary treats probably is a major reason why teenagers and an increasing population of adults are affected by the painful and self-conscious condition of acne, including spots and blemishes on the face, neck, back and chest. Acne is caused by a combination of your skin producing too much sebum and a buildup of dead skin that clogs your pores and leads to a spot or infection of the pore. During adolescence, especially the teenage years, sebum is produced by hormonal inflictions. This can explain 80% of teenagers’ acne bouts. This acne does not have any real danger; but it can cause anxiety, low self-esteem and depression. How long has Acne been researched? Research linked a relationship between acne and diet since the 19th century. During that time, chocolate, sugar and fat were thought to be the main culprits of acne. 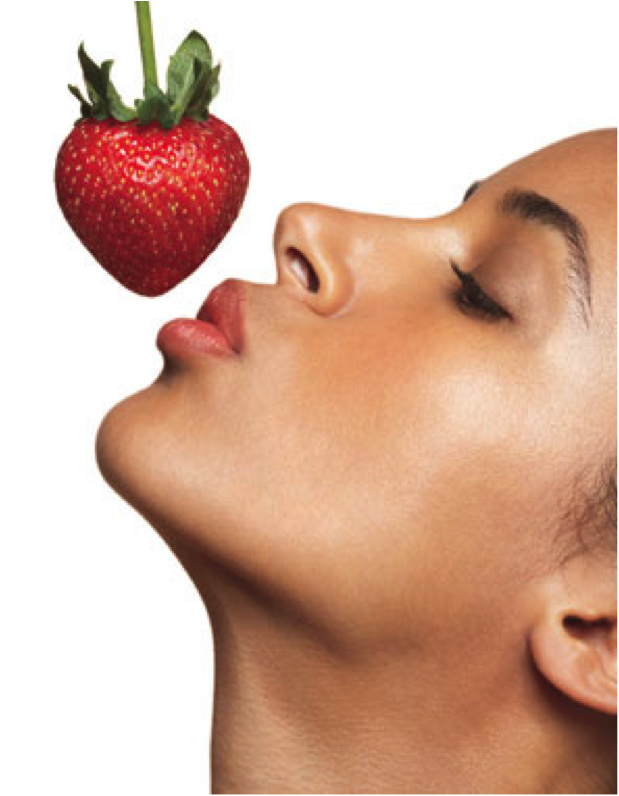 From the 1960s until recently, researchers believed there was no link between food and acne. What has been found through research in recent years is eating foods that are high in GI – foods that the bloodstream absorbs quickly – are actually thought to directly affect the amount and severity of acne, triggering hormonal fluctuations. These foods are thought to activate your hormonal levels that spike insulin, which is conceived to increase sebum production. A recent study in Australia looked at two young males who tried a low GI diet and saw great improvement in the intensity of their acne. Why Milk? Milk contains hormones that increase the production of acne. A study at Harvard in 2007 by the Harvard School of Public health found a link between acne and milk and even found that skimmed milk increases the development of acne. The thought is that processing milk increases the hormones in the beverage. 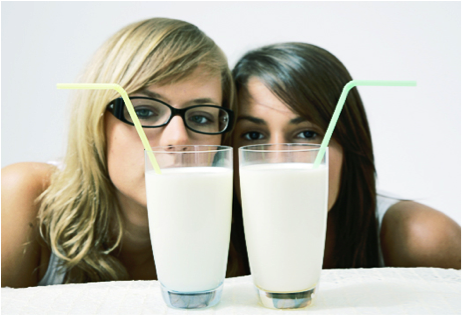 After drinking skim milk, your likelihood to develop acne increases 44%! For starters, only carbohydrates have a GI rating. Foods that are low in GI make you feel fuller because it takes longer for your body to break down these foods and allow glucose to enter blood stream. Low GI foods include fruits and vegetable, wholegrain foods – including Quinoa, Buckwheat, wild Rice, Barley, Rye, Bulgur and spelt. High GI foods include sugary sodas, baked goods including cakes and pastries, chocolate, white bread and potatoes. Having a diet of low GI foods is so important to keeping a healthy body and having skin without blemishes and spots. These foods combined with a complete cleansing system to remove dead skin and replenish with antioxidants, vitamins and minerals will not only give you clear skin, but skin that radiates and shines. Make an appointment with your esthetician to find out more about acne solutions. Email or call us at 603.888.7900 to find out more information.